​and adventure of life at sea, is coming home. While we are in our element at sea and can be found contently anchored at ports around the globe, Hydrospheric Solutions’ home foundations lay in both the unlikely mountain town of Whitefish, Montana and in the maritime city of Seattle, Washington. We are proud to call both of these beautiful locations home. Native to northwest Montana, Hydrospheric Solutions maintains a home base in our mountainous corner of the rugged, rural state. The company, and the Larsen family are deeply connected to Whitefish and the state of Montana, with both personal and professional ties spanning throughout our history and into the present day. 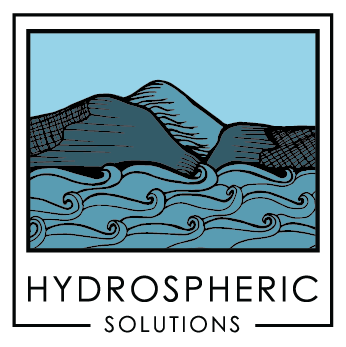 Hydrospheric Solutions strives to employ fellow Montanans whenever possible, with a firsthand appreciation for the state’s reputation of nurturing a strong work ethic and penchant for adventure in its inhabitants. Life in our beautiful, wild, and sometimes harsh state requires a high level of perseverance, adaptability and creativity, qualities aptly suited for the challenging and problem-solving nature of life at sea. Hydrospheric Solutions’ founding manager, Jay Larsen, entered the deep sea industry in the 1990’s while furthering his education and raising a young family in the heart of Seattle, Washington. An innovative and creative seaside city, Seattle has remained a natural and integral constant during the stages of Jay’s career in the industry as well as the growth of Hydrospheric Solutions. 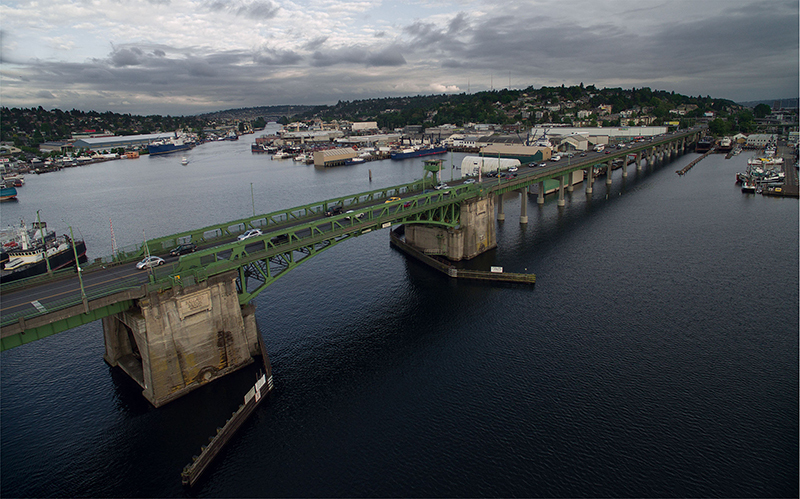 The resources, contacts, and friends in the Seattle maritime community are invaluable to the functionality and success of Hydrospheric Solutions’ operations. The company’s physical space in Seattle sits amidst the very same waterfront spaces and familiar neighborhood streets in which Hydrospheric Solutions developed from a far-off concept to a reality. Seattle’s location at the foothills of the Cascade mountain range and the brink of the oceanic natural world, as well as the community’s integral role in our foundation and history, makes the city a vital extension of Hydrospheric Solutions’ operations.